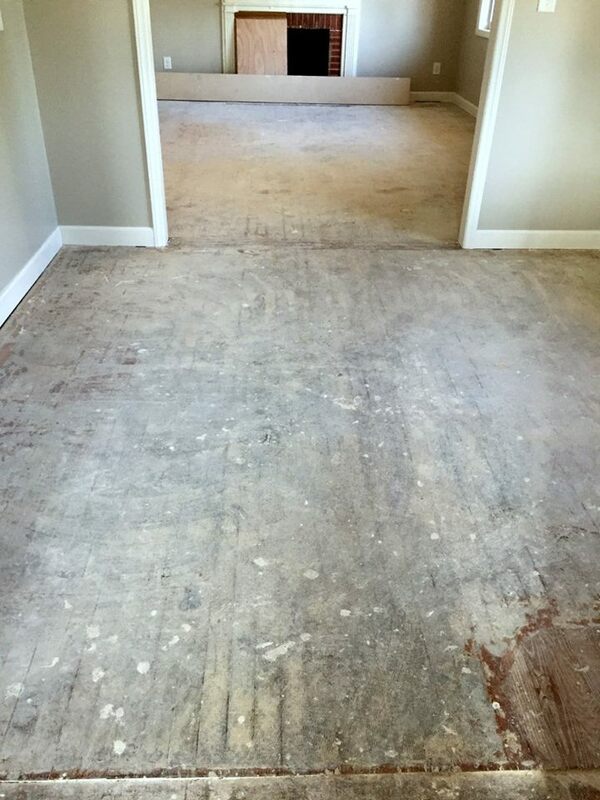 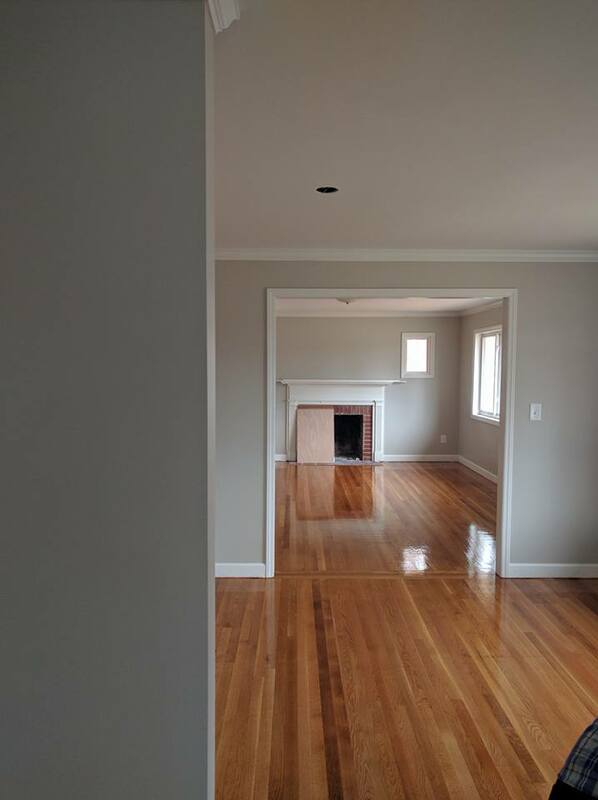 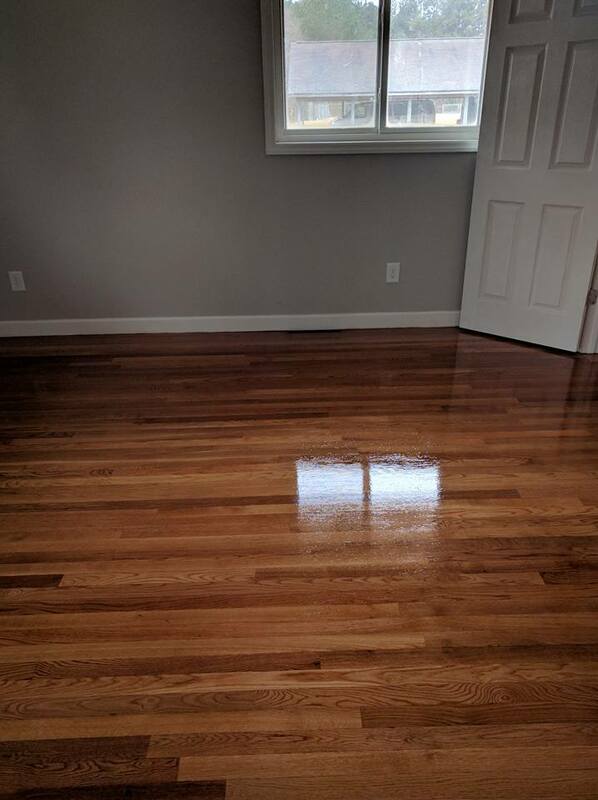 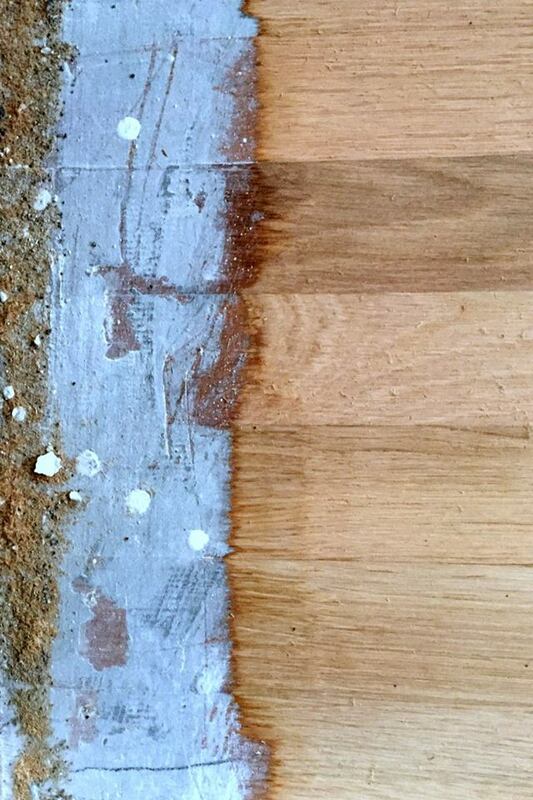 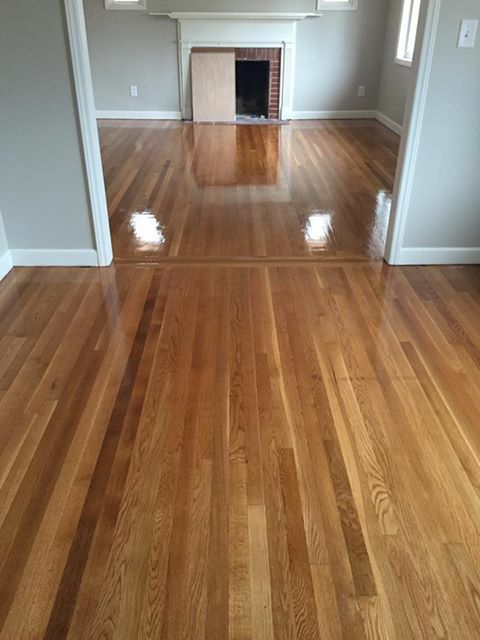 While doing demolition work at Hope House, we discovered beautiful wood floors throughout. 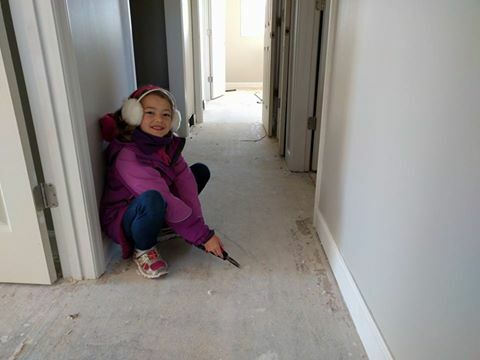 Many people volunteered over the last few weeks to pull up carpet staples and prepare the floors for refinishing. 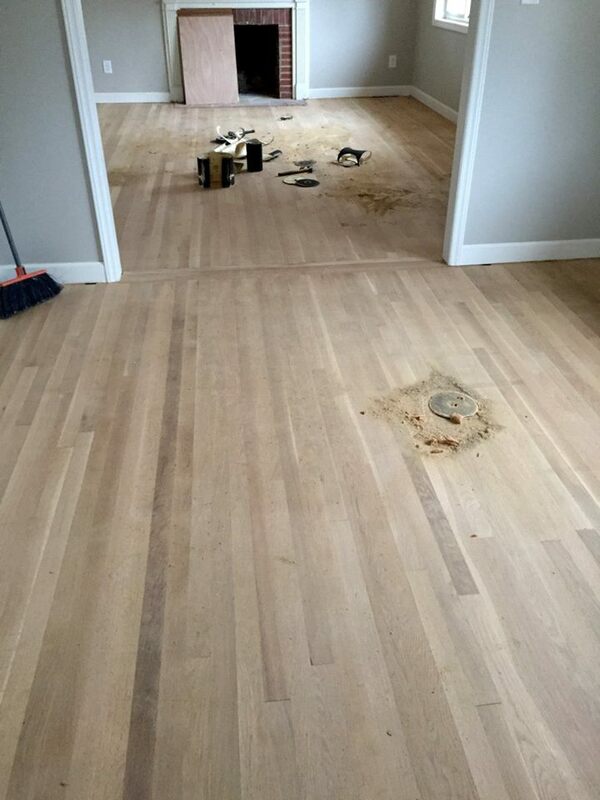 We are grateful for all who contributed time and energy to restore the floors!